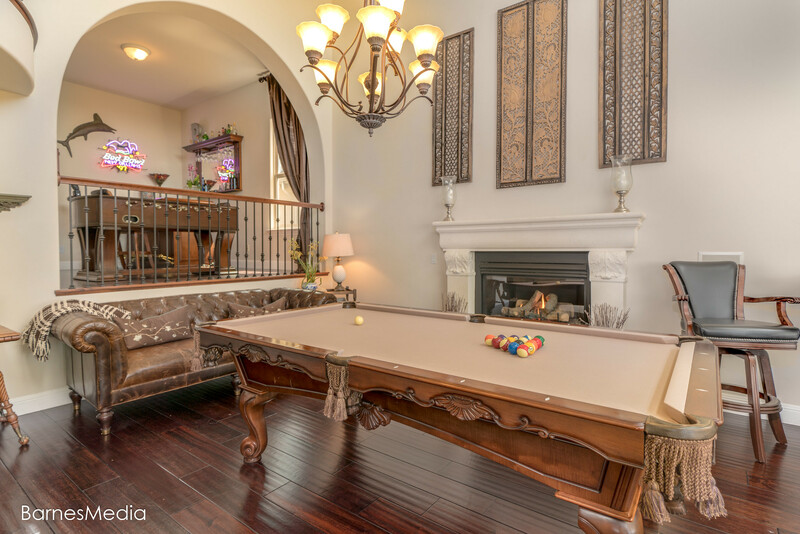 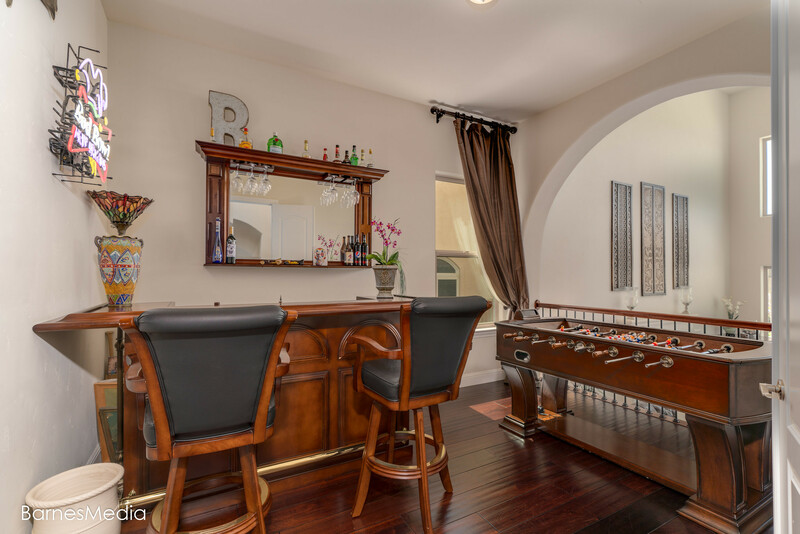 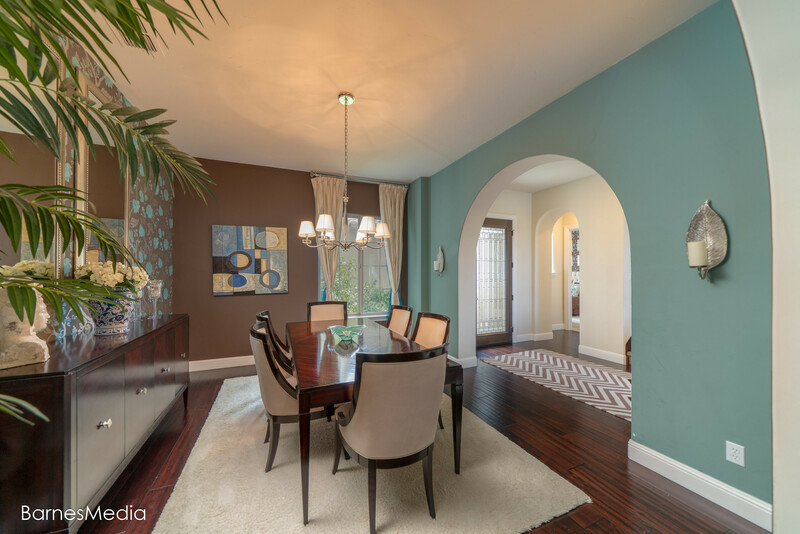 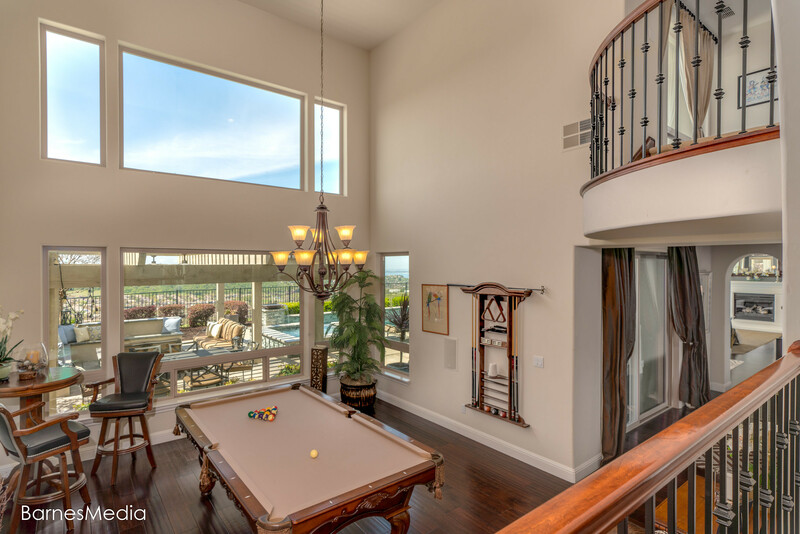 Ridgetop location in gated Serrano, this fabulous home offers almost 5,000 sq.ft. 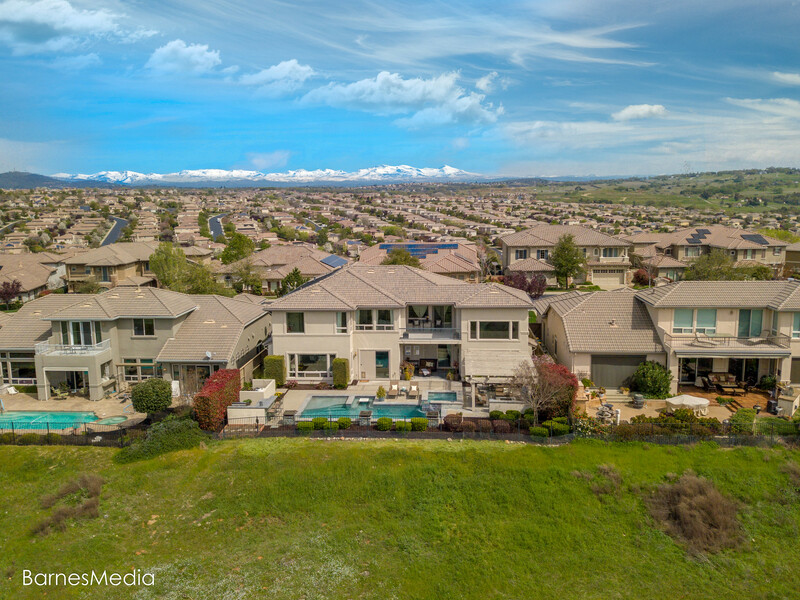 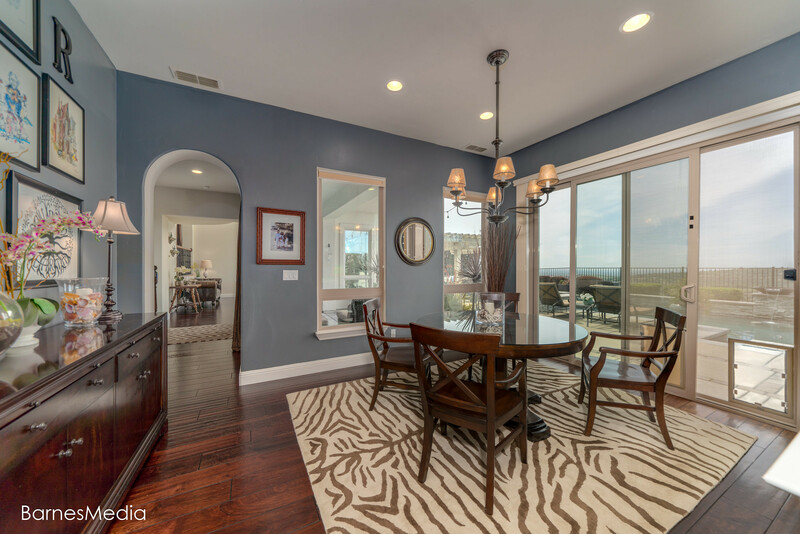 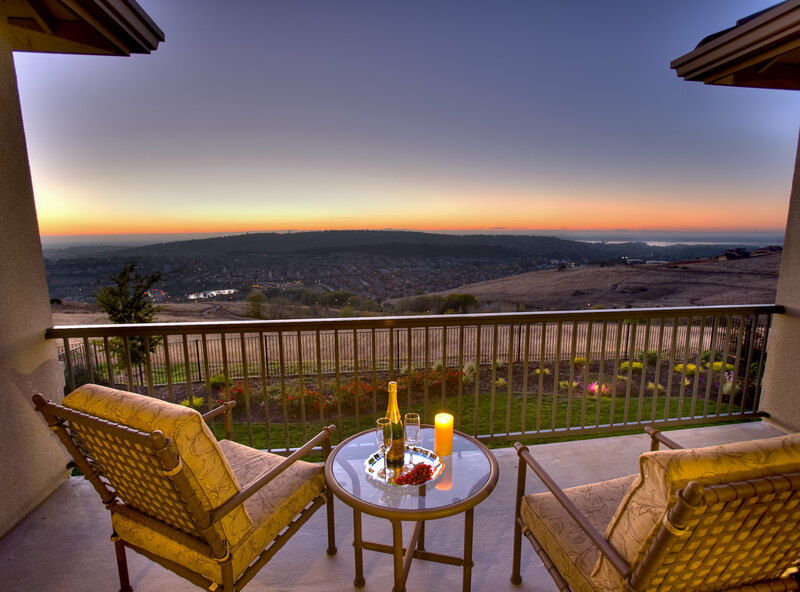 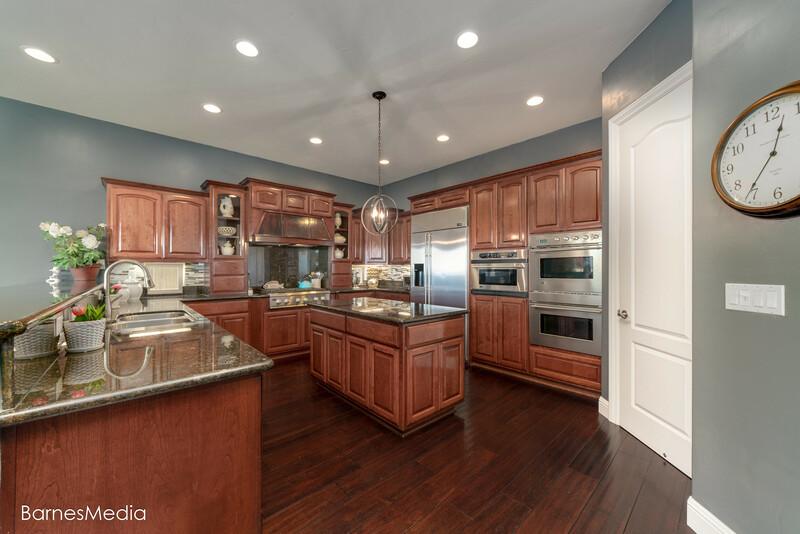 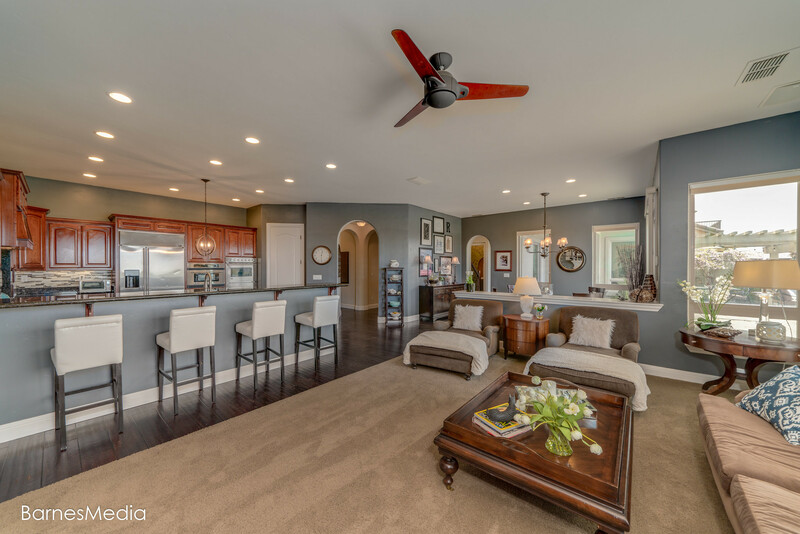 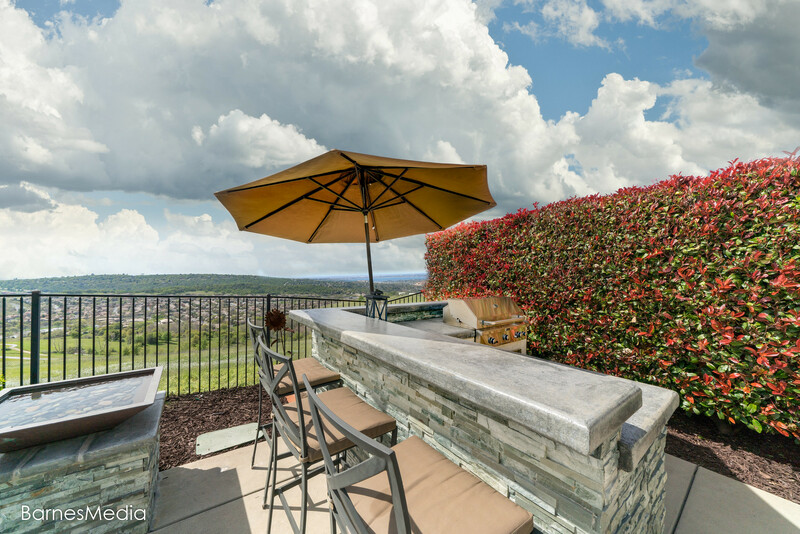 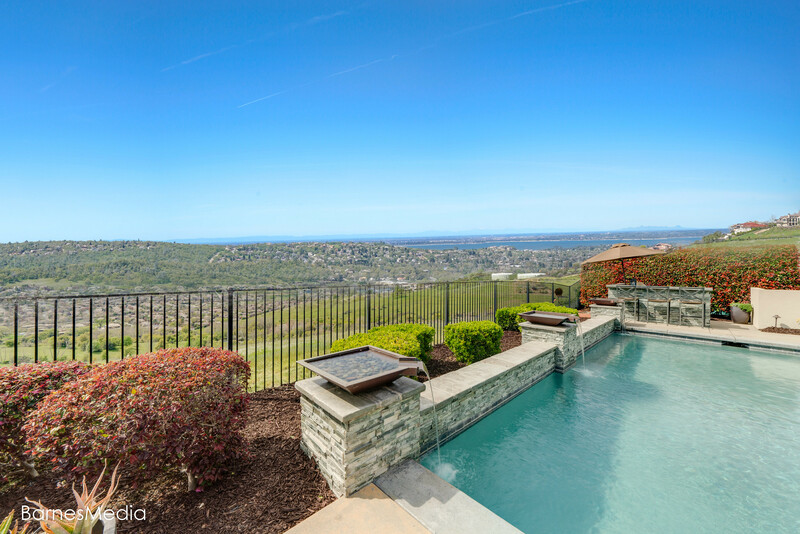 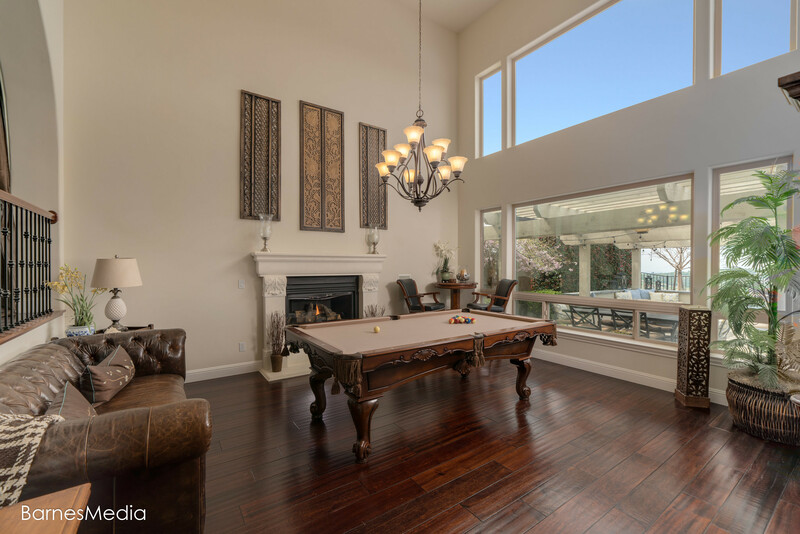 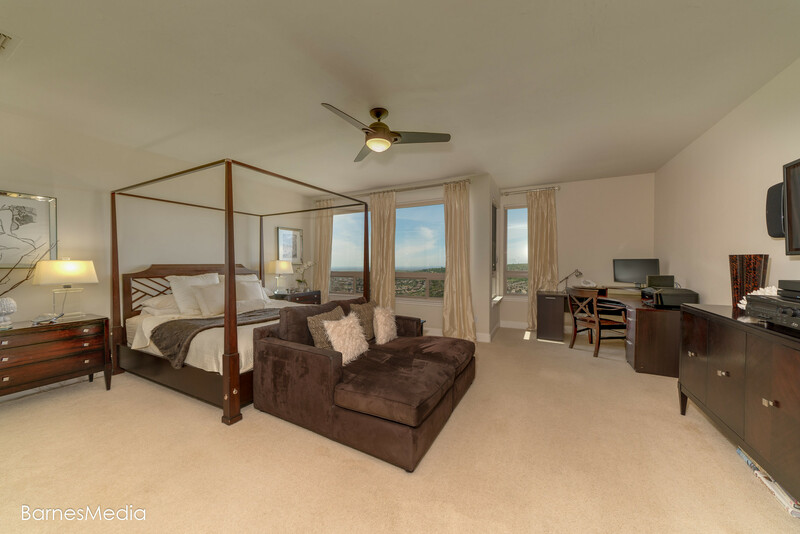 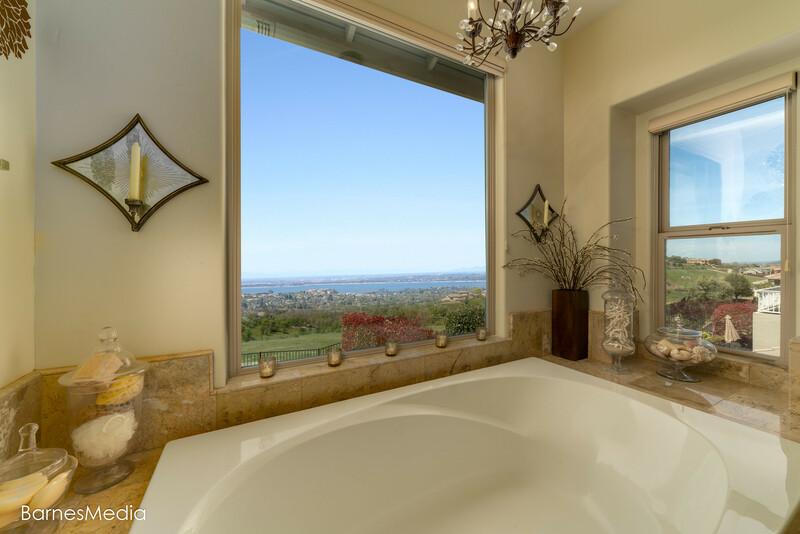 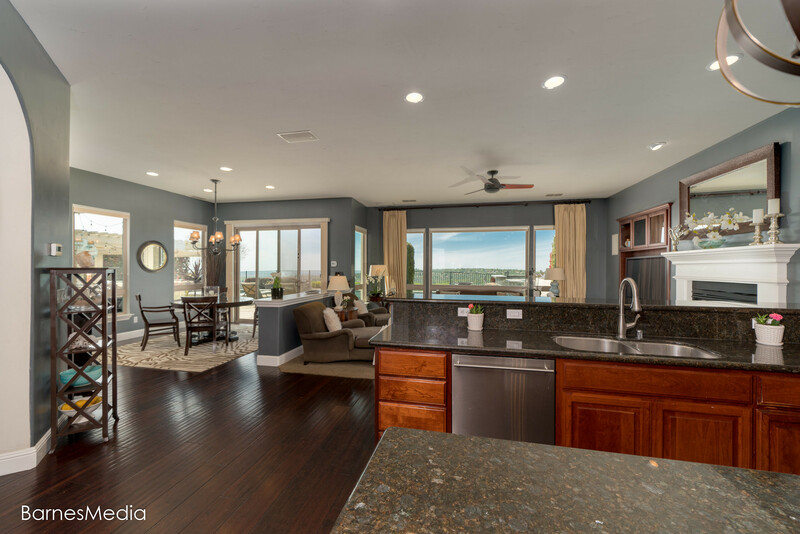 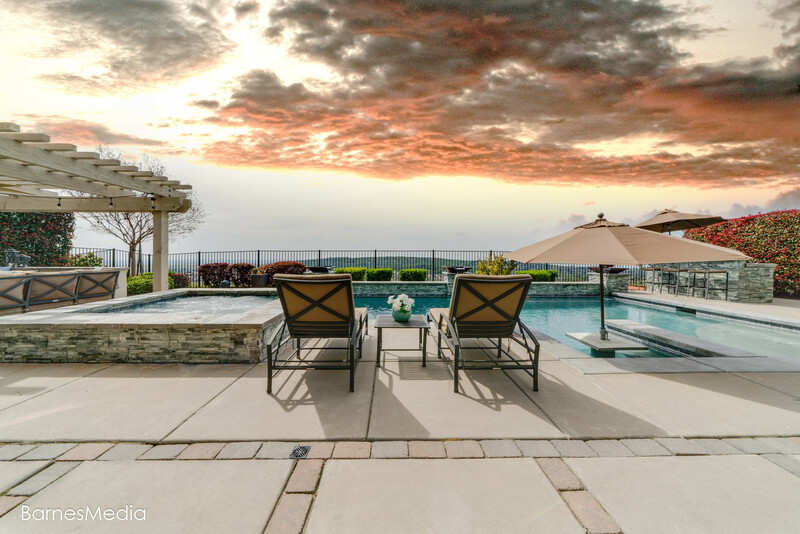 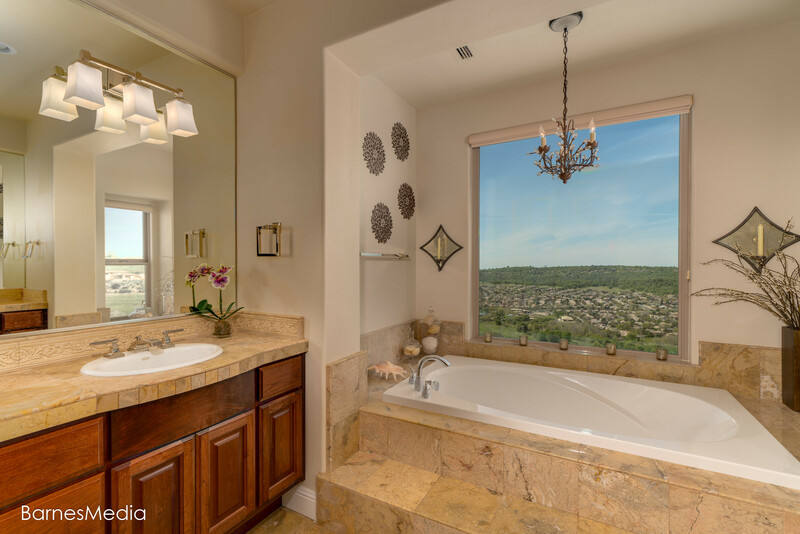 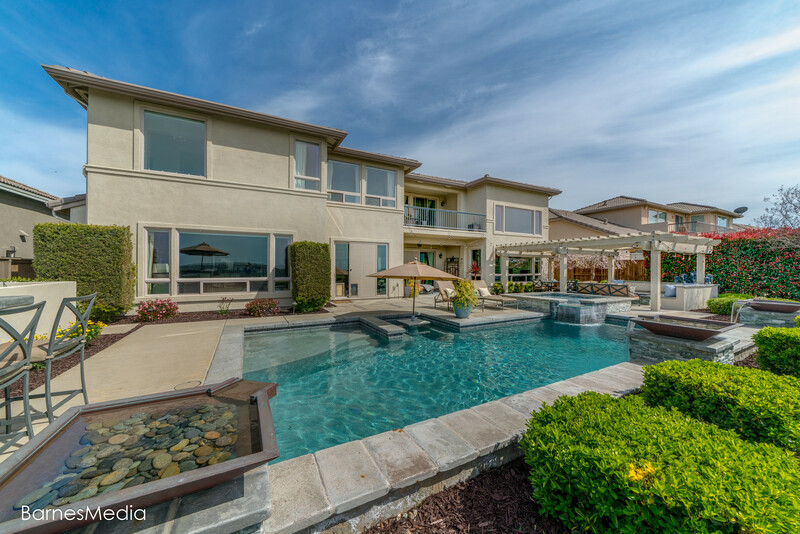 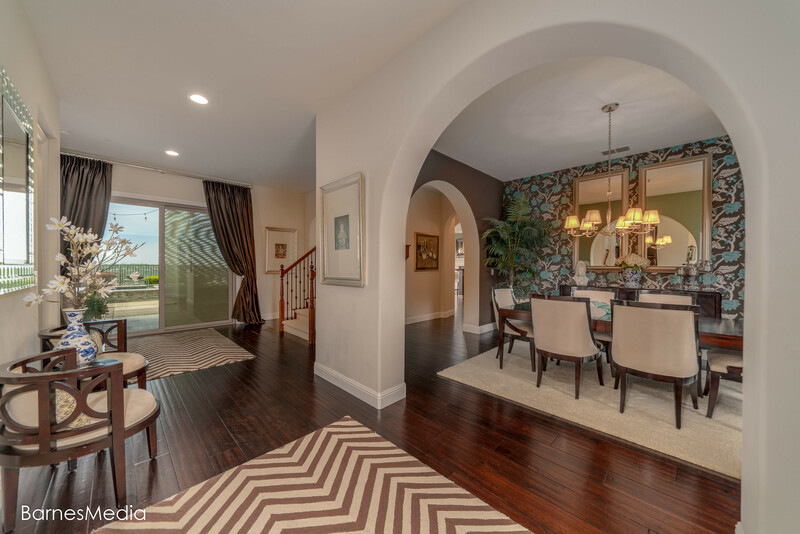 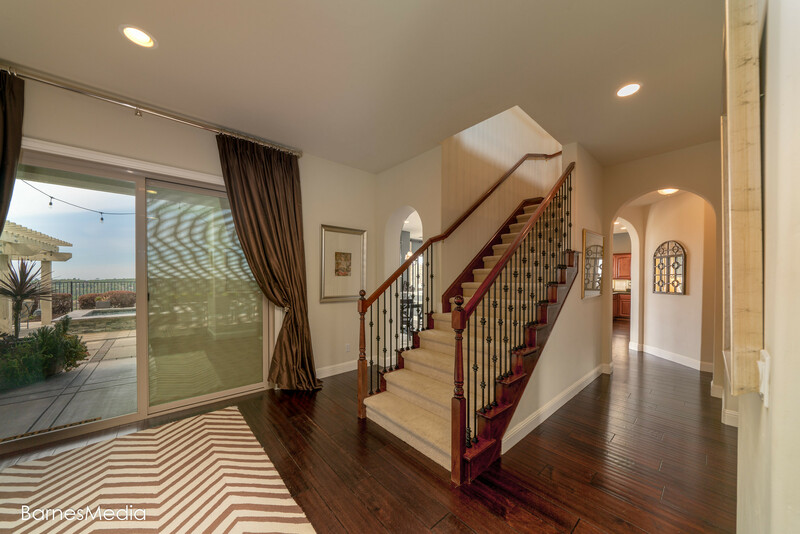 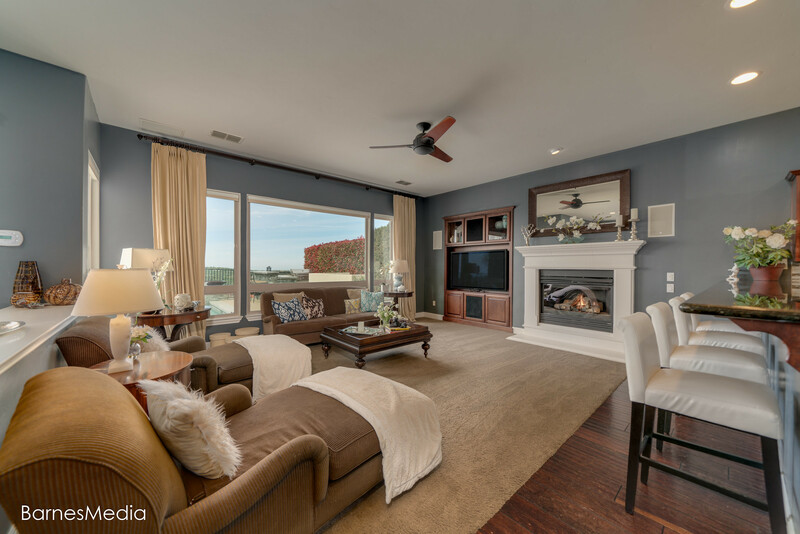 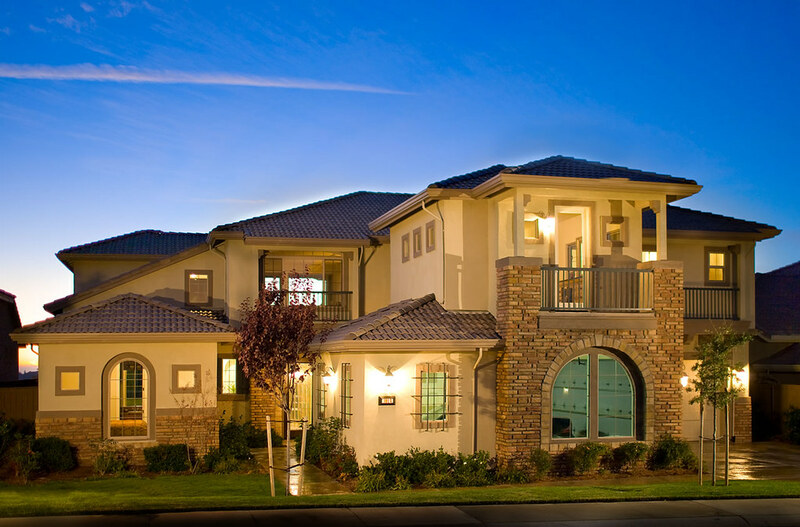 of luxury living and exceptional Folsom Lake & valley views. 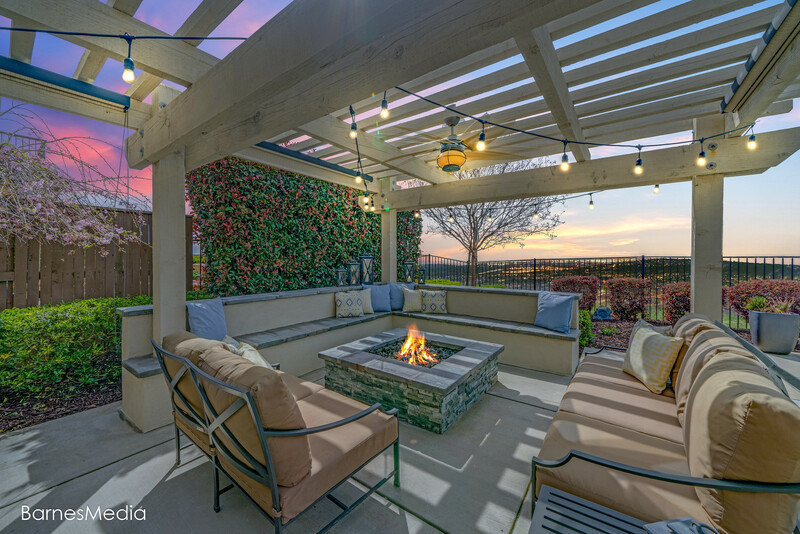 Resort style rear yard backs to open space and offers endless entertainment opportunities with an outdoor kitchen, pool, spa, covered patio trellis with firepit. 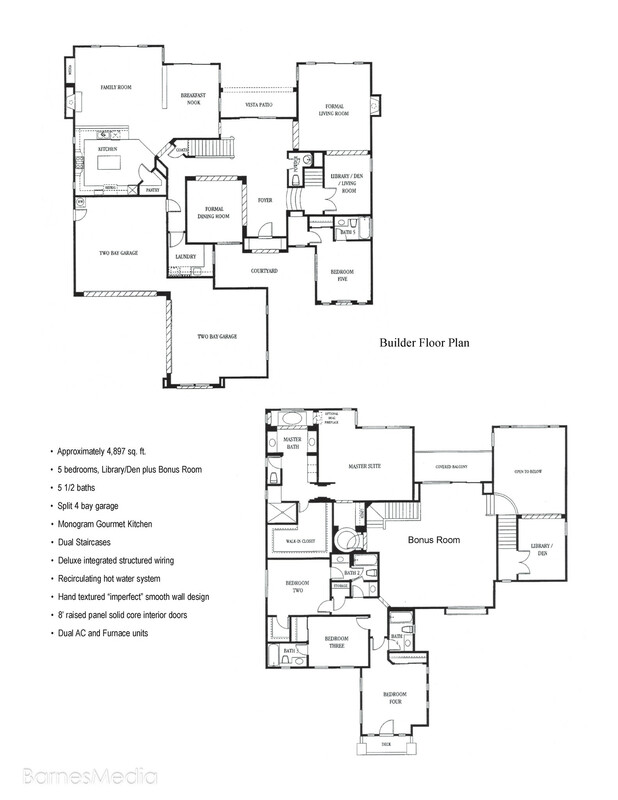 Total of 5 bedrooms each with full baths en suite, / 1 on the main floor. 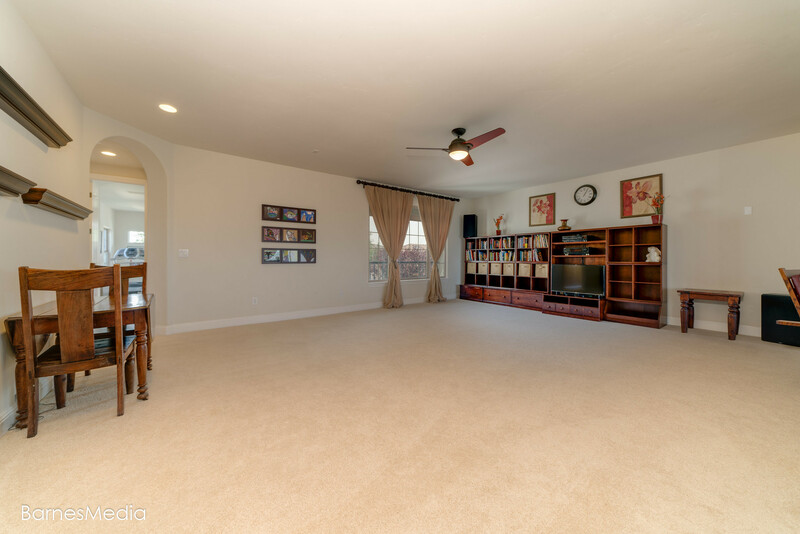 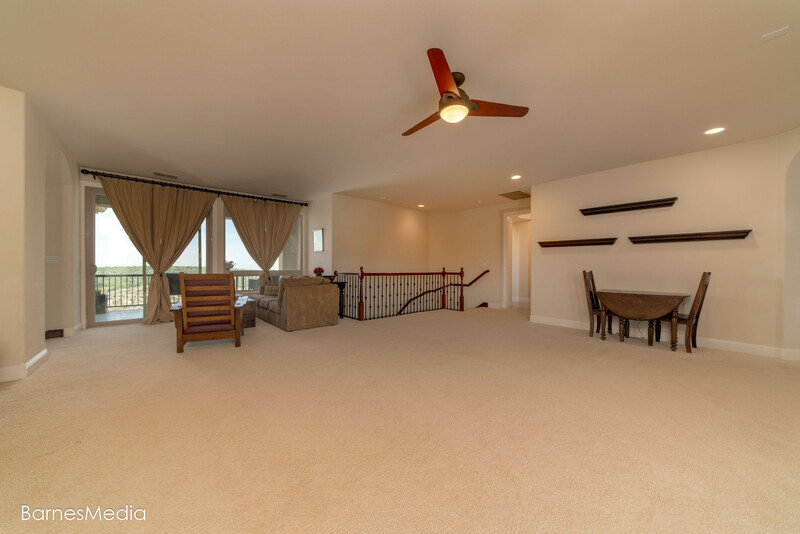 Family room, library and huge bonus room with covered balcony. 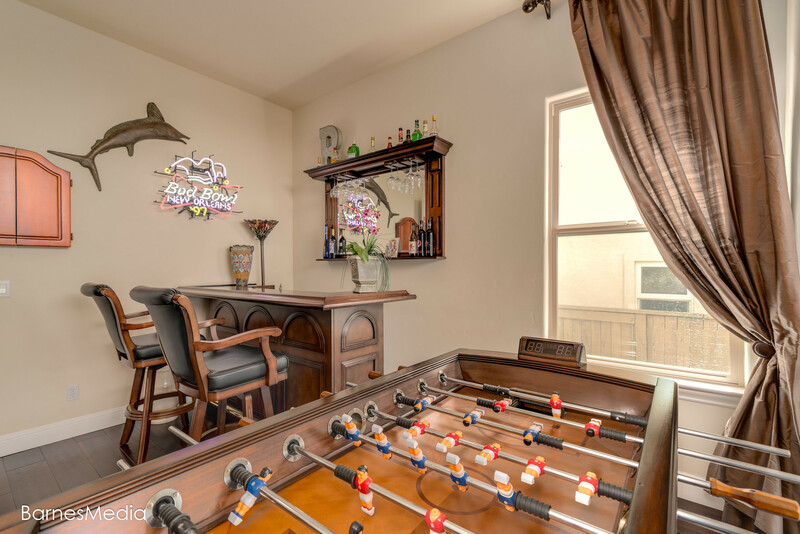 Split 4 bay garage has room for all of your toys! 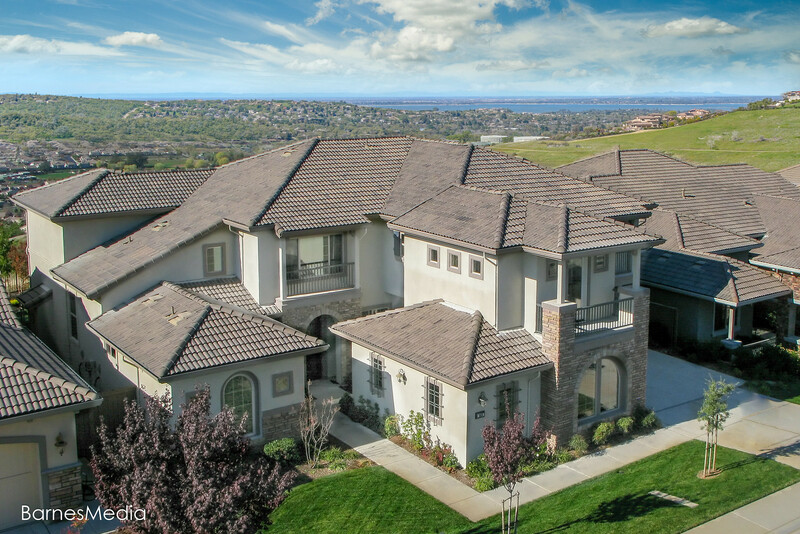 Kids attend top schools!